The Upcyclers Need Your Help! 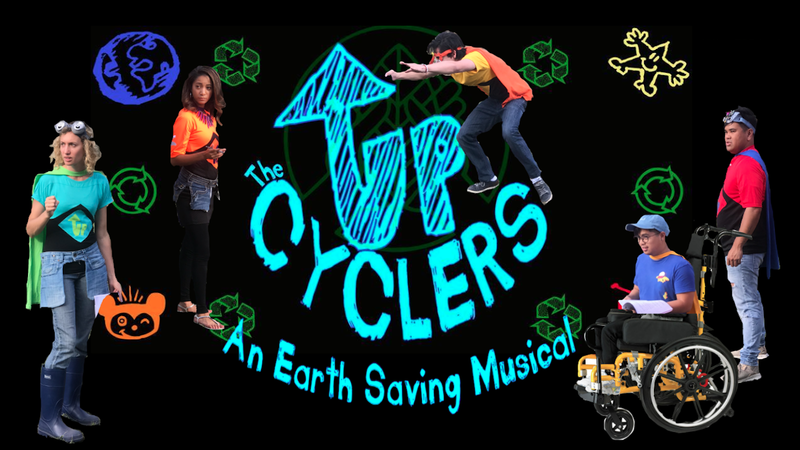 The 4-8 Players are embracing their superpowers in The Upcyclers – an Earth Saving Musical for the school premiere! The Upcyclers will inform and inspire kids in a hands-on way to embrace their super powers to save the planet! This modern ensemble musical cultivates and shines from kids’ imagination and creativity with crafted sets, props, and costumes made from recycled garbage and plastics. Drop off your recyclable items to the box in the lower school lobby. 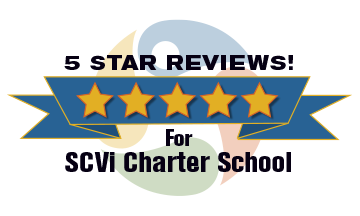 The Upcyclers school premiere will be April 5th and 6th. Stay tuned for information on ticket sales! Thank you for helping to save the planet!